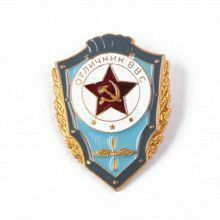 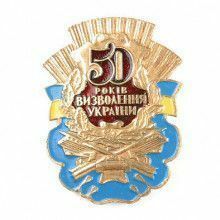 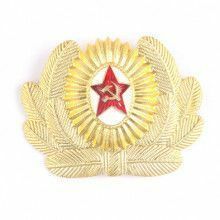 The Russian Store proudly presents our one of a kind collection of Russian military pins. 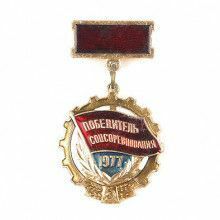 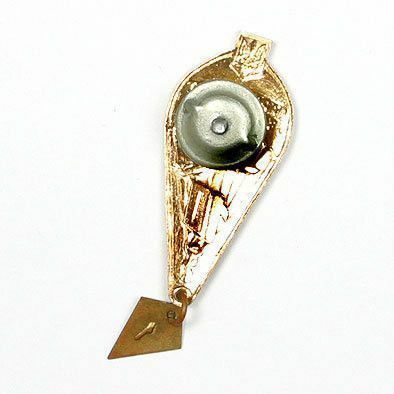 They make the perfect addition to any historical and/or military collection or as unique gift for any occasion. 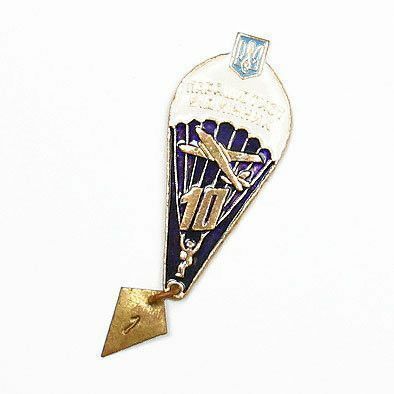 This pin commerates the a Paratrooper with 10 jumps.